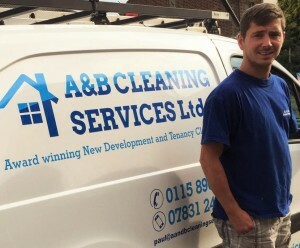 A and B Cleaning Services are a highly experienced and reliable cleaning company based in Nottingham. 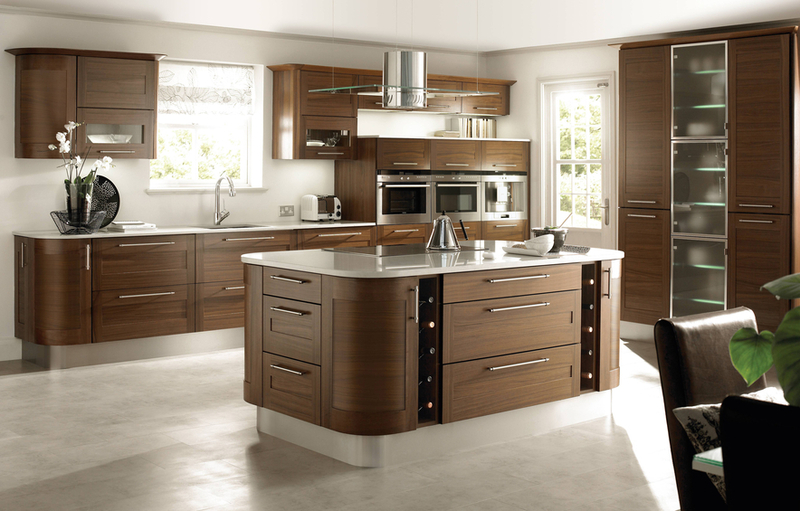 We are an established, family run business with over 30 years experience and we pride ourselves in offering the highest of standards to our clients. We operate throughout the East Midlands area. 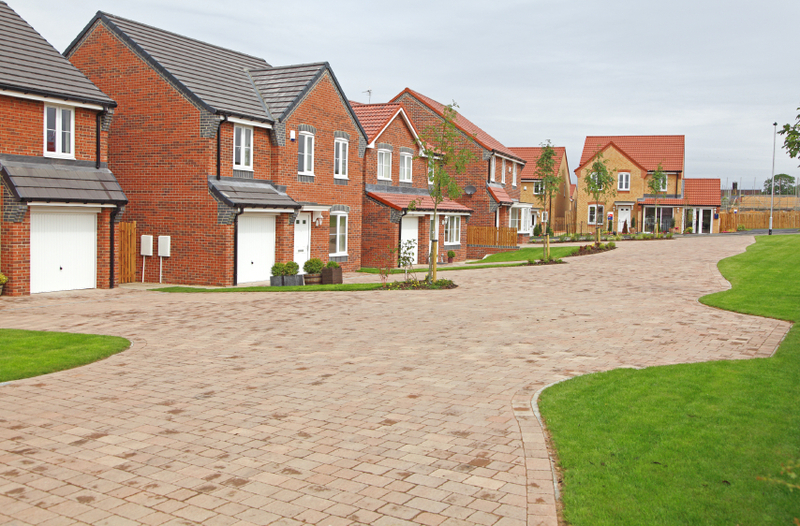 We are highly experienced in the new build sector, we have worked with a number of leading UK building companies and have achieved numerous NHBC awards for new build cleaning in particular. 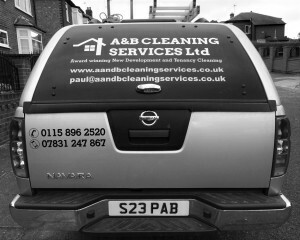 We offer a fully comprehensive service and ensure each job we undertake is completed with care and attention to detail. 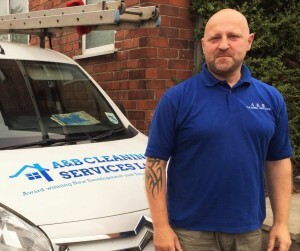 At A & B Cleaning Services we understand how important first impressions are to your potential purchasers and offer a full show home cleaning service to the highest specification. 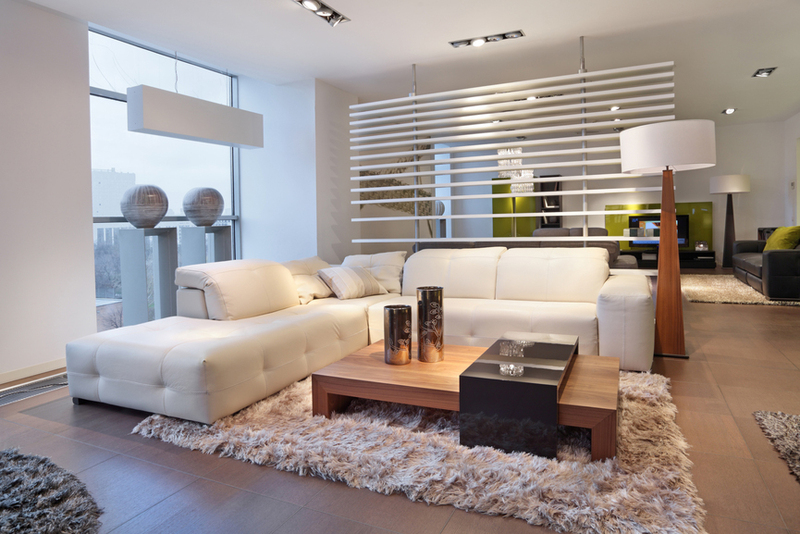 The sales office or marketing suite can be the first point of contact for your potential buyer and we aim to ensure that all of your clients are welcomed into a clean and polished environment. The show home and office/suite cleans can be tailored to meet your requirements on either, a weekly, fortnightly or monthly basis. 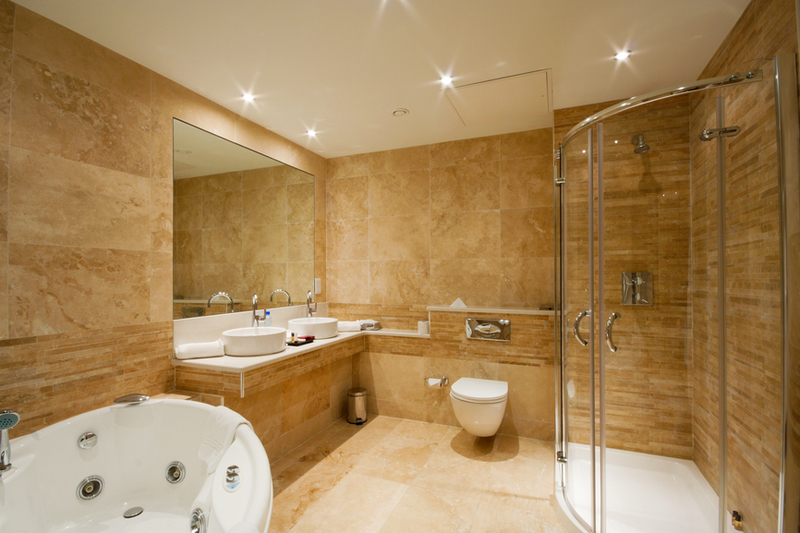 We would want to ensure each area is in pristine condition in order to create a lasting impression for all.